Called “The People’s Governor,” Schwarzenegger worked with leaders of both major political parties to address the greatest challenges facing the state in a bold and historic manner. His leadership put California at the forefront of the nation in addressing climate change, pushing for the development of renewable energies, rebuilding our critical infrastructure, investing in stem cell research, and putting in place health care and political reforms. 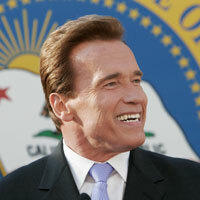 Schwarzenegger pushed for historic investment in California’s roads, bridges, water delivery systems, and schools. He proposed a comprehensive health care reform initiative and ensured California was the first state to create a Health Benefits Exchange. He also put politics back in the hands of the people through citizen-based redistricting and primary election reform. Recognizing that states have the responsibility to provide the best possible education to every child, Schwarzenegger committed himself to offering top-quality early childhood development programs, comprehensive after-school programs for all elementary and middle schools, parental choice through high-performing charter schools, and expanding career technical education programs. Continuing his commitment to environmental leadership, in 2011 he co-founded R20, a global non-profit of sub-national governments and regional leaders working together to address climate change and build a green economy. In 2012 he partnered with USC to launch the USC Schwarzenegger Institute to continue his work on the many policy initiatives he championed during his two terms as Governor. Conyers Davis is an experienced communications advisor, project manager and campaign strategist. He manages communications, special projects and external relations for the USC Schwarzenegger Institute for State and Global Policy. Conyers' previous work in the public and private sectors has focused on launching and managing large-scale political campaigns, communications strategies and high-visibility events. He has worked in the United States, Europe and Asia on projects that helped drive sales, policy and political platforms. Conyers has worked for British Prime Minister David Cameron, Governor Arnold Schwarzenegger, Simon & Schuster, Lionsgate Films and the U.S. Department of Homeland Security. Additionally, he managed projects for the 2004 G8 Summit and the 2005 Hurricane Katrina recovery effort. Conyers has a degree in International Relations from the University of St Andrews, Scotland, and is the founder of Kenyafornia, a successful non-profit that helps Kenyan athletes’ get to the starting line of California marathons. 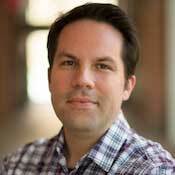 Christian Grose is Associate Professor of Political Science and Public Policy at the University of Southern California. Christian is the author of the award-winning Congress in Black and White: Race and Representation in Washington and at Home (Cambridge University Press, 2011). In addition, he has published articles in scholarly journals such as the American Journal of Political Science, the Annual Review of Political Science, the British Journal of Political Science, the Journal of Politics, and Legislative Studies Quarterly. Christian's research interests include political institutions and political representation. Current and recent research is on U.S. legislatures, the presidency, race and ethnicity, the financial interests and stock market investments of legislators, and field experiments. He has also studied electoral reform, redistricting, and primaries in California and in the U.S. He received a B.A. from Duke University and received his Ph.D. from the University of Rochester. Mebus Behrle is Chief Deputy at the USC Schwarzenegger Institute where she oversees the organization's financial reporting, strategic partnerships, website maintenance, brand promotion, community outreach and event production. She is an experienced project manager and external affairs liaison. Mebus Behrle started working at the Institute in early 2013 and has been integral in the development and growth of the organization. She has provided general strategic planning and support on a number of high profile media events organized by the Institute and regularly manages special projects requested by the Institute's Chairman and Global Director. Prior to joining the Schwarzenegger Institute Mebus specialized in communications and business development support. 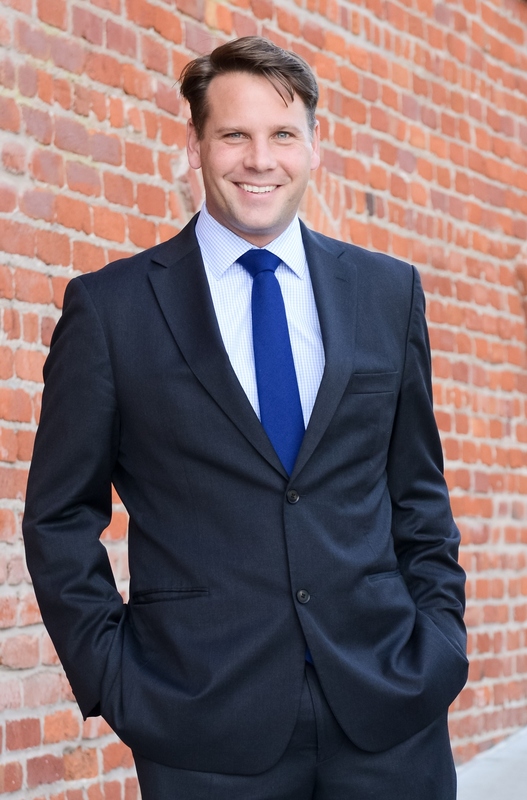 Mebus graduated from the University of Southern California in 2010 with a degree in Journalism from the Annenberg School of Communications and a degree in Entrepreneurship from the Marshal School of Business. Mebus also studied in the University of Virginia's Semester At Sea program in 2009. 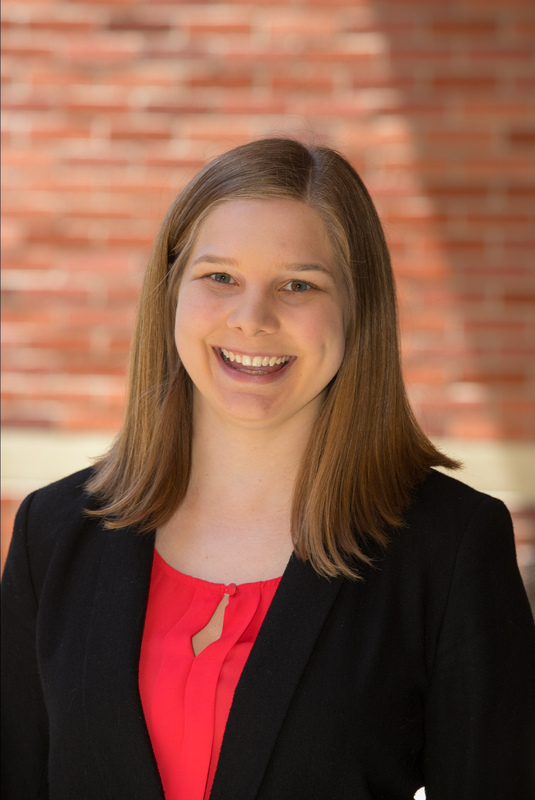 Allison Kay is the Deputy at the USC Schwarzenegger Institute where she helps with the organization's financial reporting, communications, website maintenance, and event production. Allison started working at USC in 2015 as a project specialist in the Price School Dean’s Office. Throughout her two and a half years in the dean’s office, Allison worked with various centers, institutes and departments to provide administrative support. She has helped with everything from intimate book talks to Price commencement and the California Gubernatorial Debate. In addition to working at the Price School, Allison is currently pursuing her Master of Public Administration degree at the Price School. Prior to starting at USC, Allison majored in Chemistry and Education at Grand Valley State University in Michigan. 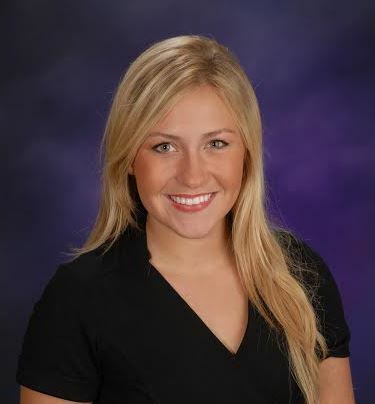 While at Grand Valley, Allison worked as a writing consultant, research assistant, and teaching assistant. Former Senator Fran Pavley currently serves as the Legislative Outreach Coordinator for the Institute’s Digital Environmental Legislative Handbook, which was launched in 2017 and can be found at www.envirolaws.org. She is leading the promotion and expansion of the Handbook, which consists of a curated list of environmental laws, passed into law by state legislatures that both protect the environment and support economic growth. Each of the laws included in the handbook has its own Bill File page, which has all the essential materials and documents needed by a state legislator to pass the law in their state. The handbook was created as an online resource that will help state legislators throughout America learn from their colleagues in other states. Fran Pavley served three terms in the California State Assembly and she became known as one of the most effective legislators in Sacramento. Serving with integrity and vision, the former Mayor of Agoura Hills and longtime public school teacher, had over 70 of her bills and resolutions become law. During her tenure in the Assembly, Fran focused on education, the environment, consumer protection, public safety and creating a clean, secure energy future for California and the U.S. Her landmark legislation on global warming has become a model for other states and countries to follow. For example, 11 other states and Canada have modeled their laws after Fran's Clean Car Regulations, AB 1493, (also known as the Pavley Bill). As the author of the "Global Warming Solutions Act of 2006" (AB 32), there will now be a cap on greenhouse gas emissions emitted from California. This will help spur an increased investment in alternative fuels, renewable energy and clean technologies. Her leadership on the most important environmental issue facing our world in the 21st Century has been recognized by many entities, including being selected as one of Scientific American's Top Technology Leaders in Transportation, and receiving the 2006 California League of Conservation Voters "Global Warming Leadership Award" along with former Vice President Al Gore. Francisca assists former CA State Senator Fran Pavley in promoting and expanding the Institute’s Digital Environmental Legislative Handbook. 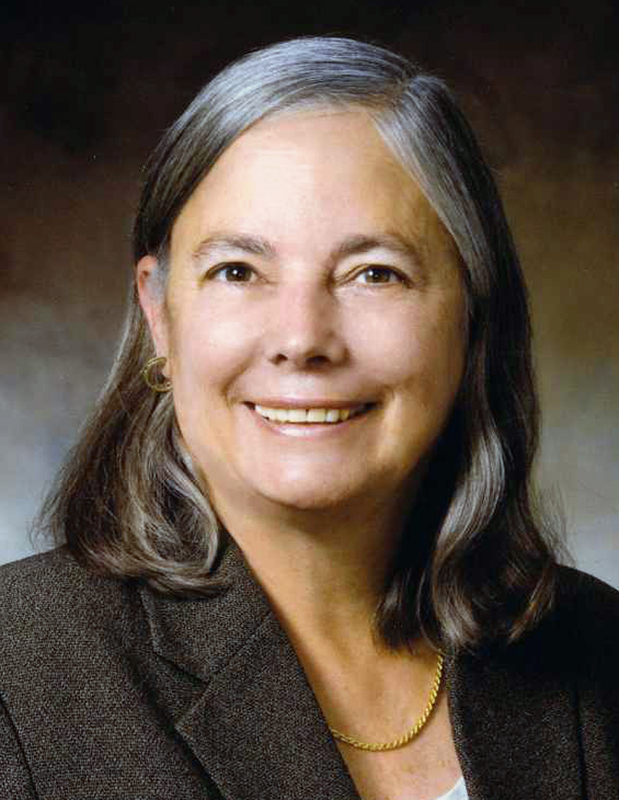 Under the guidance of environmental pioneer and former Senator Fran Pavley, Francisca facilitates communication and support to parties, including legislators, non-profit organizations, academics, and businesses, interested in using or contributing to the Handbook in order to advance environmental policies. Francisca also manages marketing materials and bill additions to the Digital Environmental Legislative Handbook website. 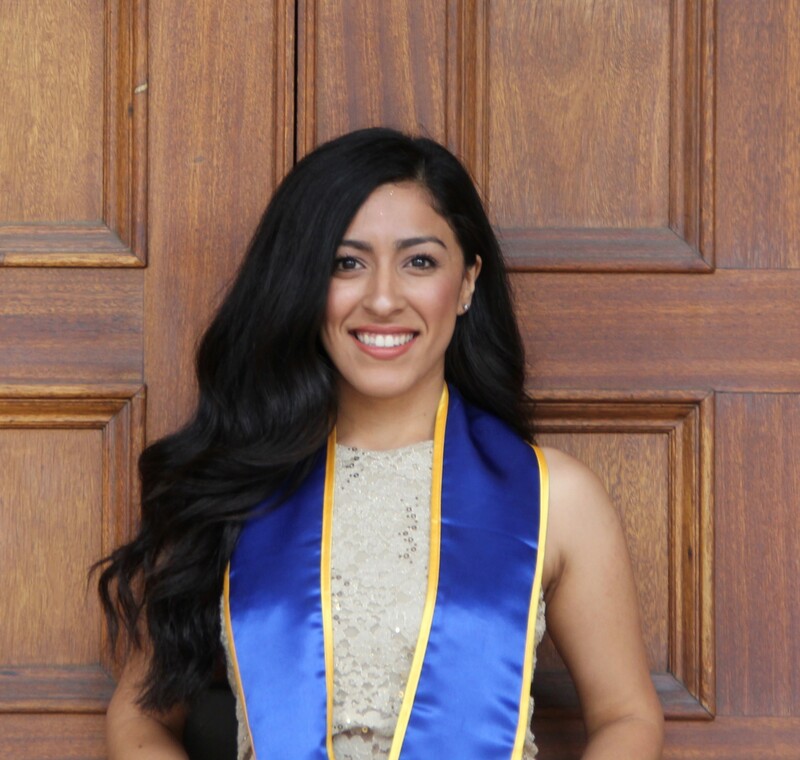 Francisca began working at the Schwarzenegger Institute soon after receiving her B.S degree in Environmental Science with a concentration in Systems and Society from UCLA in 2017. During her time at UCLA, Francisca conducted research on the adverse health effects caused by oil drilling near disadvantaged communities. She also worked with UCLA Admissions, UCLA Student Affairs, and UCLA Government and Community Relations where she developed her outreach skills. Francisca plans to continue her education in environmental law. Antonio M. Bento is a Professor, Chair, Department of Public Policy and Real Estate at the Sol Price School of Public Policy and the Department of Economics of the University of Southern California. He is also a research associate of the National Bureau of Economic Research (NBER). Professor Bento received a BA in Economics from the Nova School of Business and Economics (Portugal) in 1996, and a PhD in Agricultural and Resource Economics (jointly with Economics) from the University of Maryland in 2000. He has previously taught at UCSB('00-'04), University of Maryland ('04-'07), Cornell University ('07-'15), and has been a visiting professor at Stanford University, and a regular consultant to the World Bank. Professor Bento is an applied micro-economist with a research program in the areas of environmental, energy, urban, and public economics. For the past few years, he has written on topics related to the design of climate change mitigation policies and the interactions of (new) environmental policies with the broader tax system; the effectiveness of policies that promote the expansion of biofuels, renewable energy, and the diffusion of cleaner technologies; causes and remedies of urban sprawl and urban environmental challenges in developed and developing countries; the benefits of major environmental regulations, such as the Clean Air Act and its Amendments; individual responses to real-time pricing; and the distributional impacts of various environmental policies, including federal gasoline taxes. His work has been published in the American Economic Review, the American Economic Journal: Economic Policy, the Review of Economics and Statistics, the Journal of Environmental Economics and Management, the Journal of Urban Economics, the Energy Journal and other scholarly journals and books. Professor Bento contributed to the New York State Climate Change Action Plan, the New York State Biofuels Roadmap, the U.N. Scientific Committee on Problems of the Environment (SCOPE) Assessment Report on Biofuels, served as a contributing author to the intergovernmental Panel on Climate Change (IPCC) Fifth Assessment Report, and was recently appointed as a lead author to the International Panel on Social Progress (IPSP). 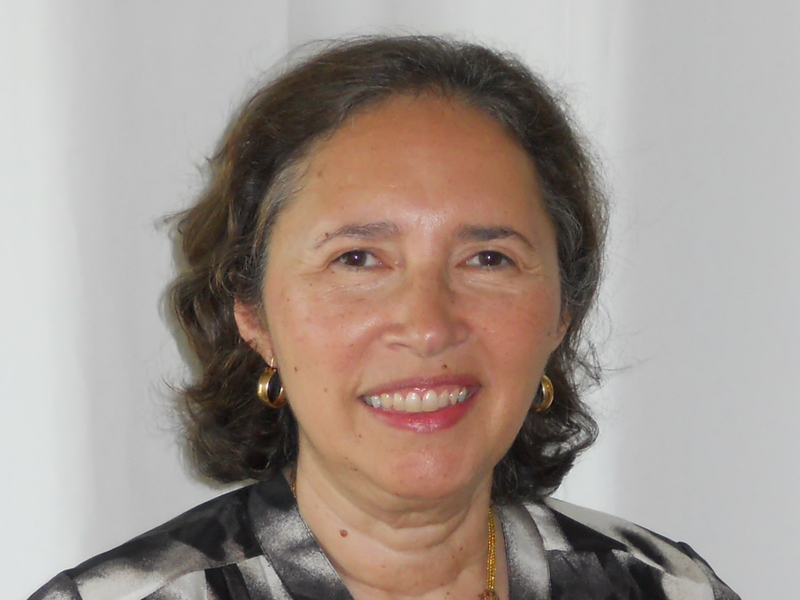 Dr. Blanco’s research focuses on urban land management, cities and climate change, and urban water policy. 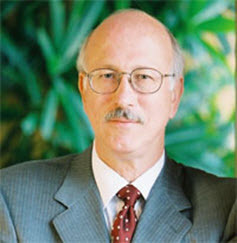 In the area of urban land management, Dr. Blanco developed the first versions of New Jersey’s urban growth management plan; collaborated with researchers at the Chinese Academy of Social Sciences to evaluate China’s 1980s urban land reforms; and most recently chaired international advisory group for the major EU research project on European sprawl (PLUREL 2008-2011). In climate change, Dr. Blanco’s research has centered on cities and urban land policies in both mitigation and adaptation. She was a lead author for the 2014 Intergovernmental Panel on Climate Change (IPCC) assessment with a focus on urbanization, infrastructure and the role of spatial planning; and was also lead author for the US National Climate Assessment (2014) focused on US Southwest region. Current research centers on water supply management in Southern California under climate change. 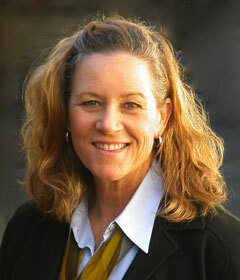 She is the North American editor of the Journal of Environmental Planning and Management. Karin Huebner received her Ph.D. in history from USC in 2009. Her research interests include Native American history, History of the American West, and Gender and Sexuality. Dr. Huebner’s current book project traces the history of her Euro-American-Indian family from 1735 to 1925, which speaks to an unexpected story of cooperation and community formation between Native peoples and Euro Americans. She received the W. Turrentine Jackson Prize from the Pacific Historical Review for her article, “An Unexpected Alliance: Stella Atwood, the California Clubwomen, John Collier, and the Indians of the Southwest, 1917-1934,” which appeared in the PHR August 2009 issue. In 2012, Dr. Huebner received the USC Remarkable Woman Award, a campus-wide recognition for achievements in scholarship, contributions to USC, commitment to students and women’s issues, community involvement, and professional excellence. 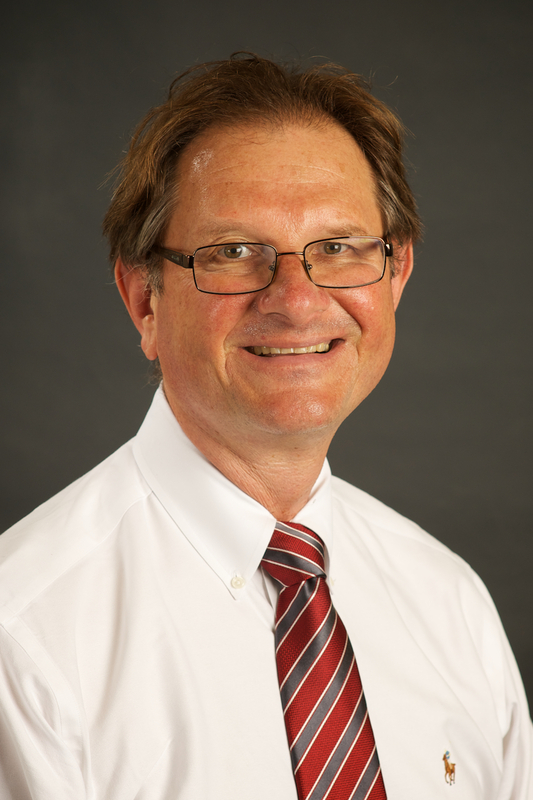 Dr. Huebner currently serves as the Academic Director of Programs for the USC Sidney Harman Academy for Polymathic Study and also holds title of adjunct assistant professor of history. Prior to her career as a historian, Dr. Huebner competed for 10 years on the Women’s World Tennis Tour, including appearances at Wimbledon, the US Open, and French Open. 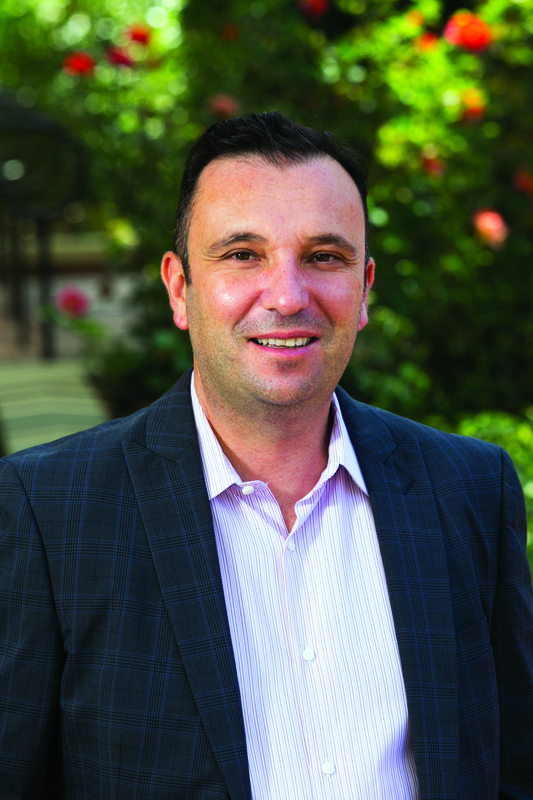 Daniel A. Mazmanian is a Professor of Public Policy in the Sol Price School of Public Policy and Faculty Fellow of the Schwarzenegger Institute. Author of eight books, numerous articles, and the recipient of National Science Foundation and other research grants, his areas of interest are public policy analysis with special emphasis on environmental and climate change policy. He served as Dean of the Price School from 2000-2005 and Dean of the School of Natural Resources and Environment at the University of Michigan from 1996-2000. In 2005-07 he served as a member of the Task Force on Environmental Governance for the Chinese Council for International Cooperation on Environment and Development, Beijing. In 2009-2010 he served as director of the Task Force on California’s Adaptation to Climate change. He has been a member of the Board of Trustees of the John Randolph Haynes and Dora Haynes Foundation since 1994. He holds a doctorate degree in political science from Washington University, St. Louis, with master and bachelor degrees from San Francisco State University. Adam Rose is Research Professor at USC’s Price School of Public Policy, and a Faculty Affiliate of the Center for Risk and Economic Analysis of Terrorism Events (CREATE). Before coming to USC, he served as Professor and Head of the Department of Energy and Environmental Economics at The Pennsylvania State University for fourteen years. He received his PhD in Economics from Cornell University. Professor Rose’s main area of research is the economics of energy and climate change policy. As a consultant to the UN, he played a major role in the development of the first proposal for a system of globally tradable emission allowances. He has advised government agencies in several U.S. states and regions on the development of cap & trade programs, and agencies in the U.S., Mexico and China on the employment impacts of climate action plans. He has also done pioneering research on resilience to disasters. Detlof von Winterfeldt is a Professor at the Daniel J. Epstein Department of Industrial and Systems Engineering of the Viterbi School of Engineering and a Professor of Public Policy and Management at the Price School of Public Policy at USC. From 2009 to 2012 he was on leave from USC as the Director of the International Institute for Applied Systems Analysis in Vienna, Austria. His research interests are in the foundation and practice of decision and risk analysis applied to technology development, environmental risks, natural disasters and terrorism. He is an elected fellow of the Institute for Operations Research and Management Science (INFORMS) and of the Society of Risk Analysis (SRA). 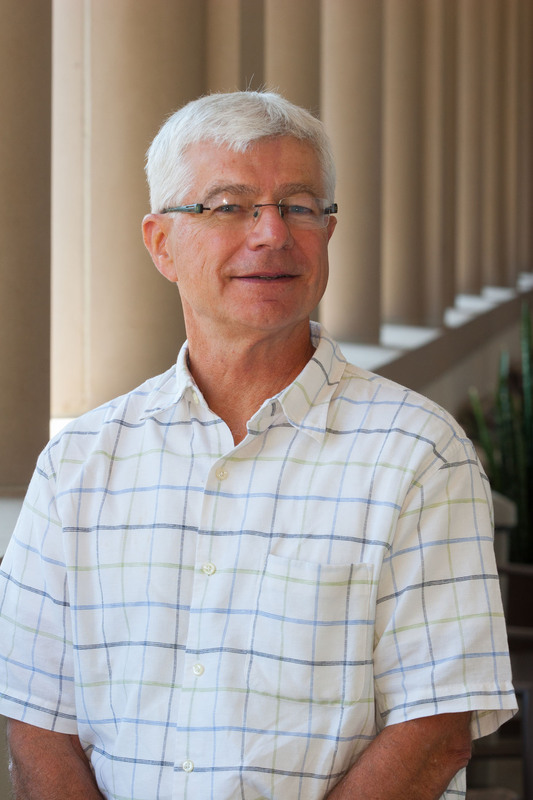 He received several research awards including the Ramsey Medal for lifetime contributions to decision analysis by INFORMS and the distinguished achievement award by SRA.